Mind Centered Birth – Birth Doula Services. Reduce Fear. Build Confidence. What if I told you it was possible to look FORWARD to and be EXCITED about your birth! 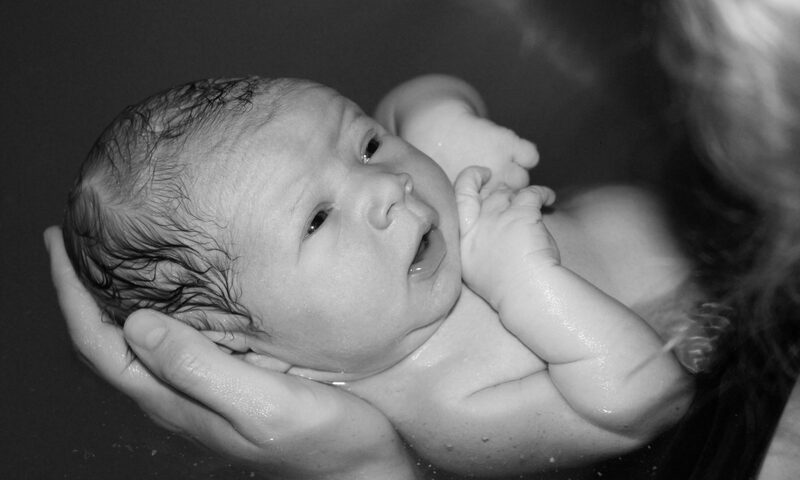 Mind Centered Birth Services will give you tangible resources and support before, during and after the birth. My birth doula services and GentleBirth education; support and prepare you to be calmer and feel more in control of your birth experience. I am Heather Norris and I provide my birth support, education and photography services in Boise ID and the surrounding Treasure Valley. Call now to set up a consultation to discuss your pregnancy, birth and immediate postpartum desires. At the consultation we will also go over my contract, payment structure and my backup support. Having me as your birth doula will give you peace of mind! Decrease in pain with a reduction of fear and a boost in self-esteem. Relief from anxiety and fear with prenatal planning. More satisfying birth experience through continuous support. Significantly decreased likelihood of interventions with advocacy education. Better infant outcomes with lowered use of interventions. Less use of epidurals and pain medications with use of doula’s comfort measures. Decreased partner/spouse stress with comfort technique practice and knowledge support. Shorter labors because oxytocin (necessary labor hormone) is increased with continuous doula support. Increased breastfeeding success with postpartum support. “Having Heather as my doula was like having the best of a sister, mother and best friend, but with lots of knowledge about birth.” Amy N.